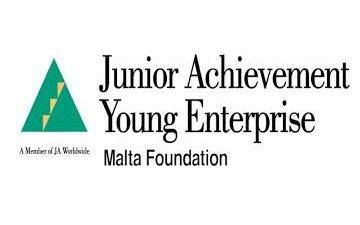 Junior Achievement Young Enterprise Malta Foundation (JAYE Malta) is an NGO with the focused goals of inspiring and motivating young people. JAYE Malta is also a founder member country of Junior Achievement Young Enterprise Europe & member of JA Worldwide. The main focus of the organisation is entrepreneurship education, skills for employability and financial literacy.